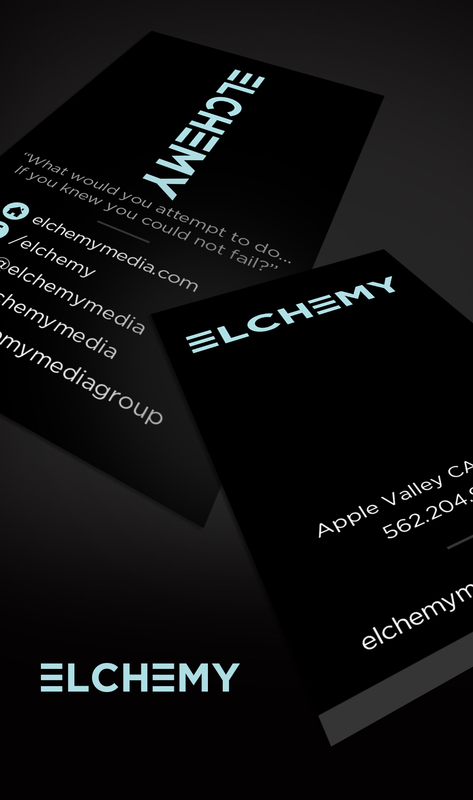 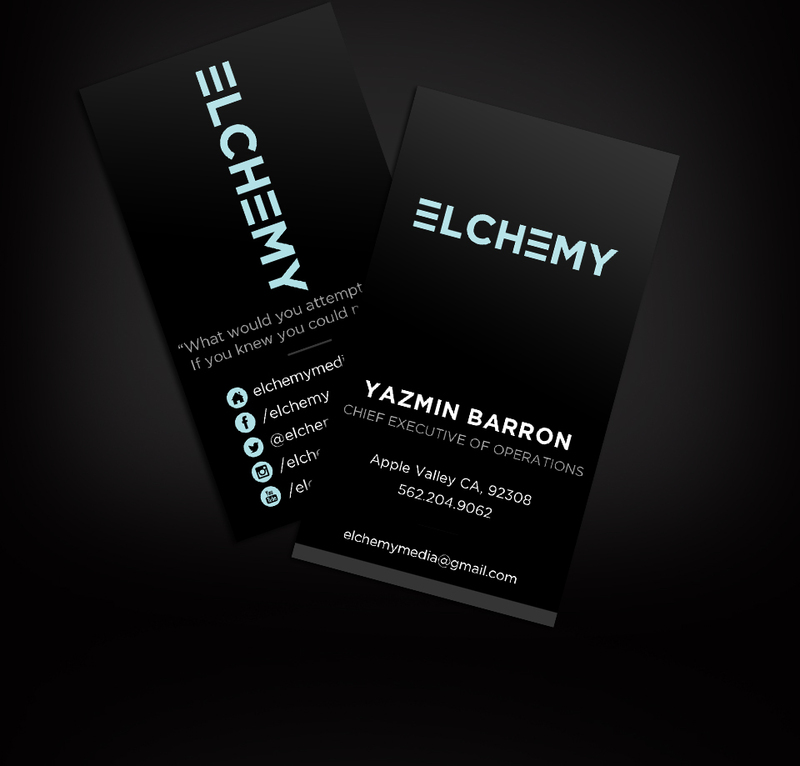 Elchemy media group were in need of a logo redesign and business cards to match their new branding initiative. 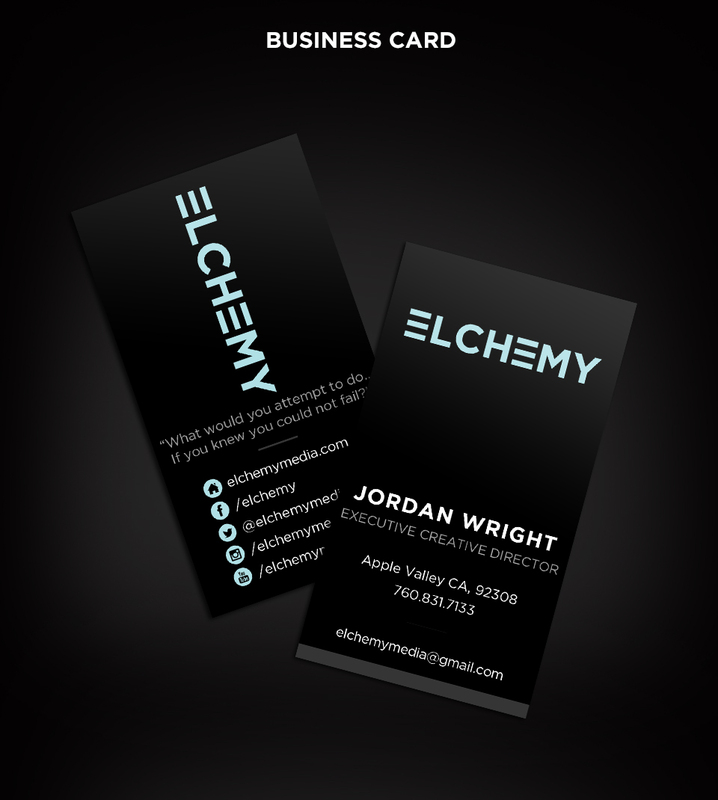 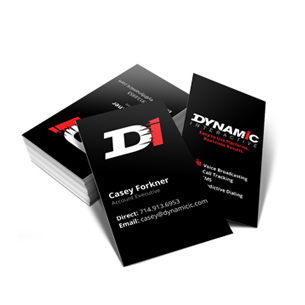 We created a series of business cards in high quality silk laminated cardstock to create a spectatular and memorable card. 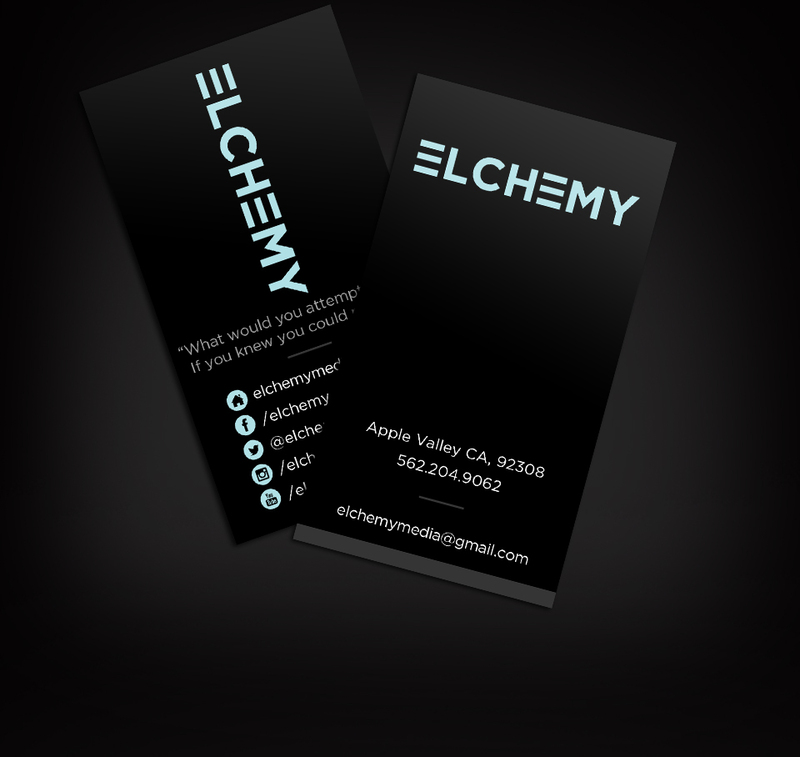 Creating a unique typeface for the logo allows extreme flexibility when branding different medium with a logo that allows for easy orientation changes without losing the overall understanding or integrity of the branding.